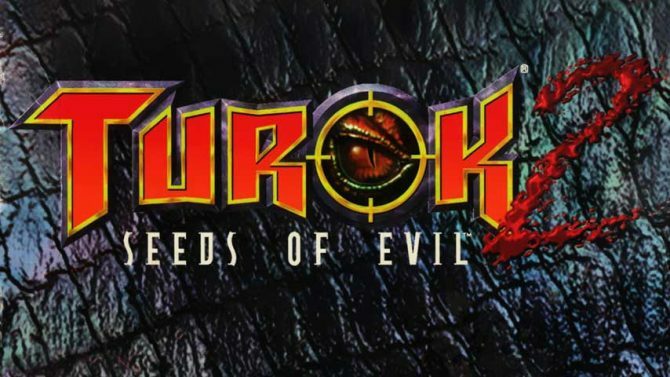 Nightdive Studios is bringing back Nintendo 64 first-person shooters Turok and Turok 2: Seeds of Evil to Xbox One this week. 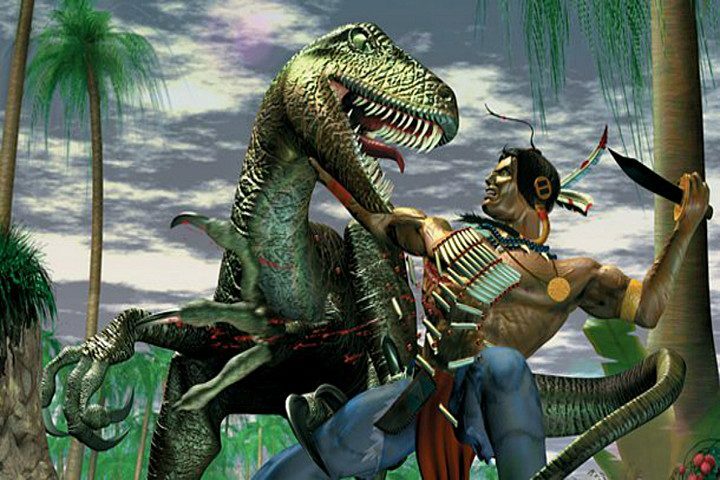 Turok and Turok 2: Seeds of Evil is coming back to consoles with remastered versions of the games launching for the Xbox One this Friday. 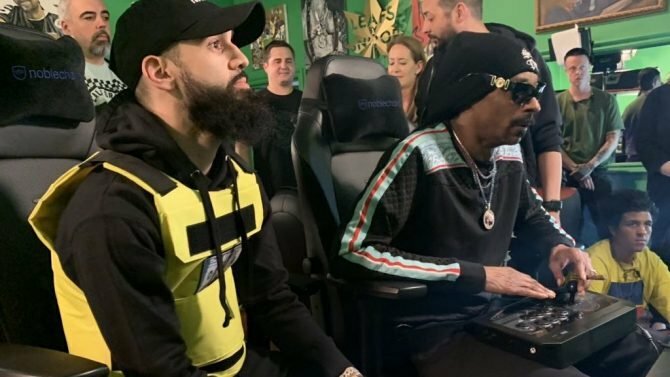 A trailer flaunting the former was released flaunting gameplay from the remaster that will bring you back to when the game first released in 1997. Turok is a first-person shooter originally developed for the Nintendo 64 by Iguana Entertainment and published by Acclaim Entertainment where you play as the titular character to scour the Lost Lands for the Chronoscepter before the evil Campaigner gets a hold of it. You’ll also fight a bunch of aliens and dinosaurs. Turok 2: Seeds of Evil originally released in 1998 for the Nintendo 64. In the sequel, you play as the new Turok, Joshua Fireseed, to defeat an alien known as Primagen and its army. The remasters are developed by Nightdive Studios, the same team developing the System Shock remake. Recently, the studio announced its rendition of the cult classic would be put on hiatus to “reassess” the game’s path. 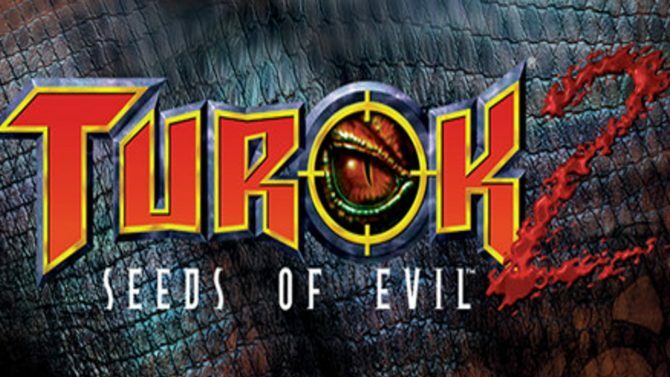 The Turok and Turok 2: Seeds of Evil remasters will launch for Xbox One on March 2nd, 2018. If you cannot wait to fight some dinosaurs, you can pick them up on PC right now.